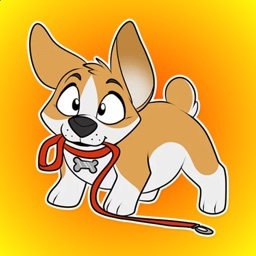 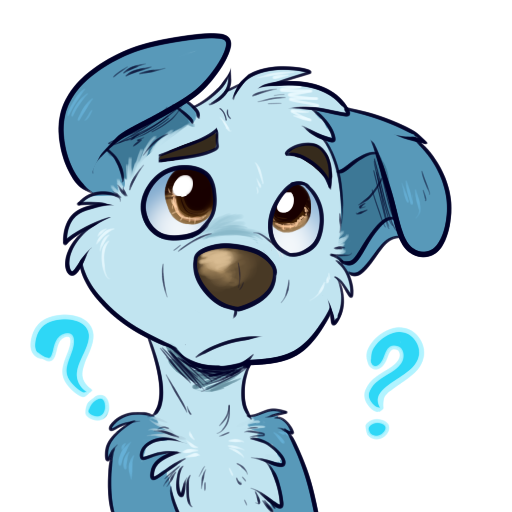 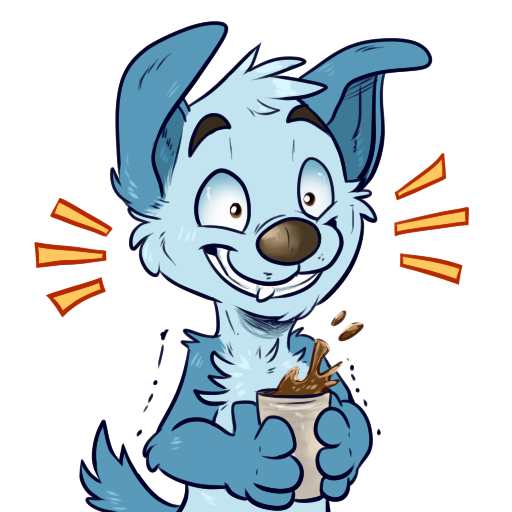 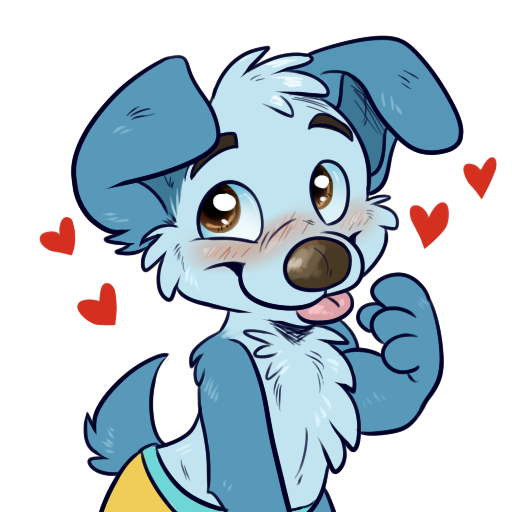 Moof - Silly Puppy Stickers! 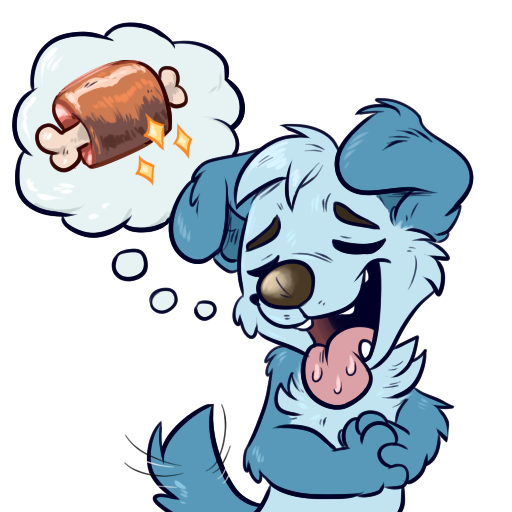 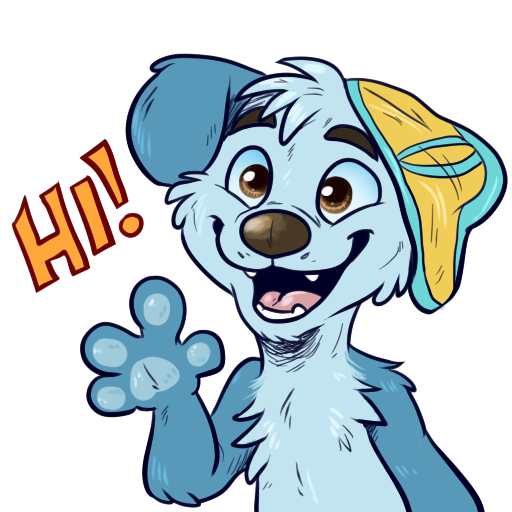 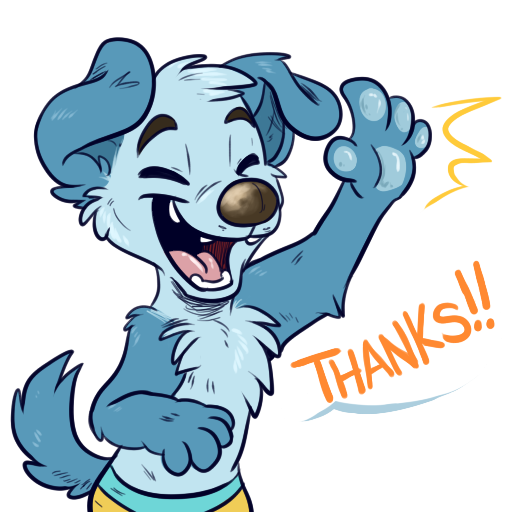 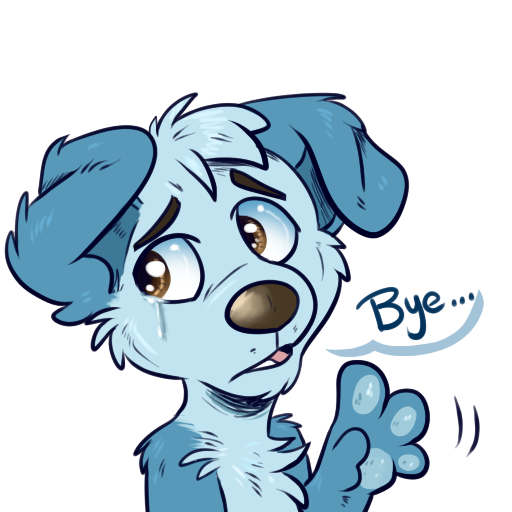 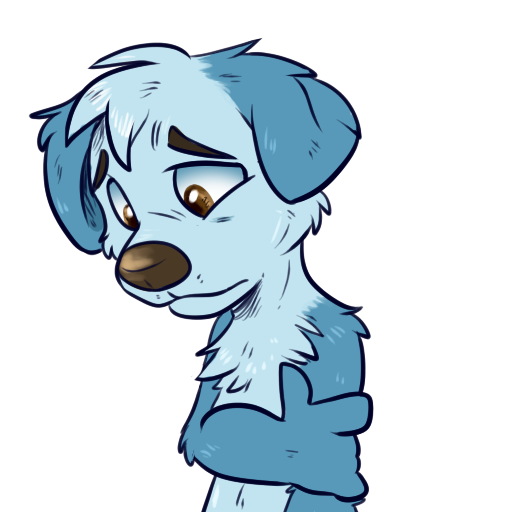 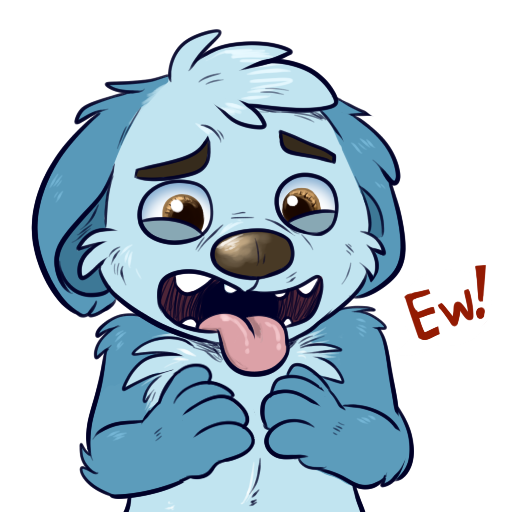 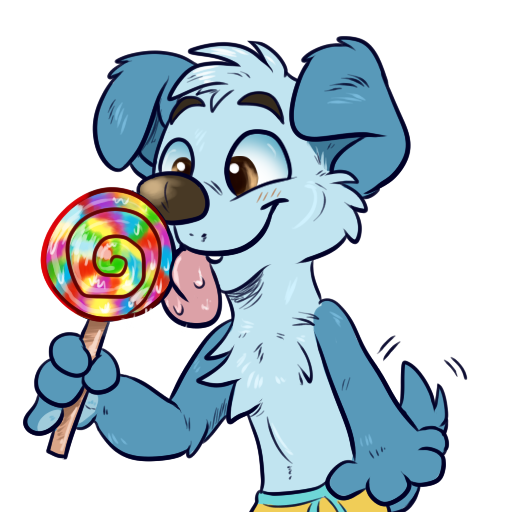 Some silly blue puppy stickers to brighten your day! 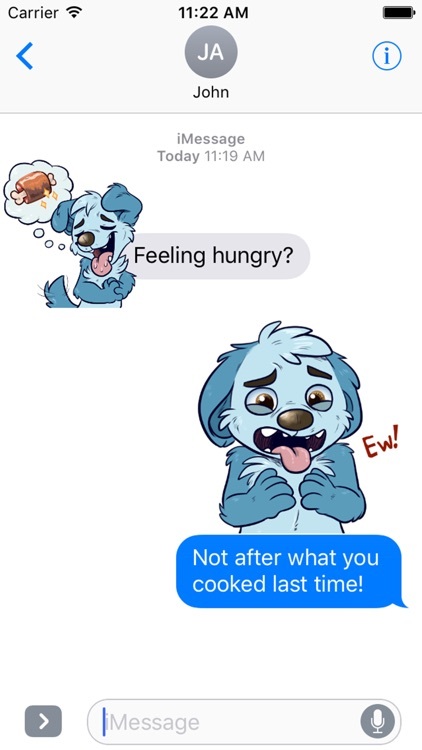 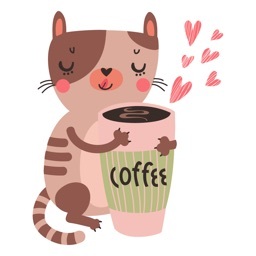 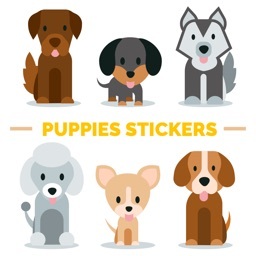 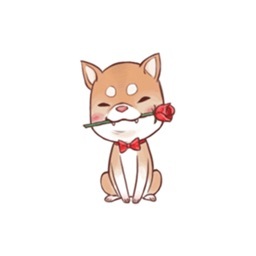 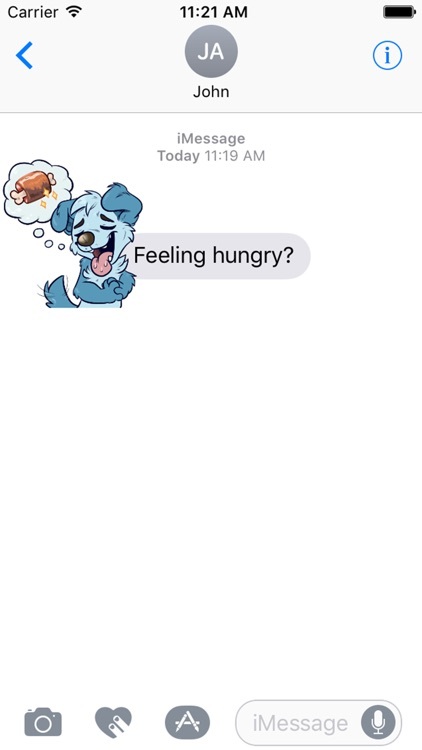 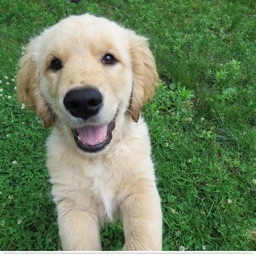 Similar Apps to Moof - Silly Puppy Stickers!